Complain all you want about how Pokemon Go is hogging the headlines and absorbing precious time that might otherwise be spent with family and friends, but the mobile game has an unexpected side benefit for players - more exercise. 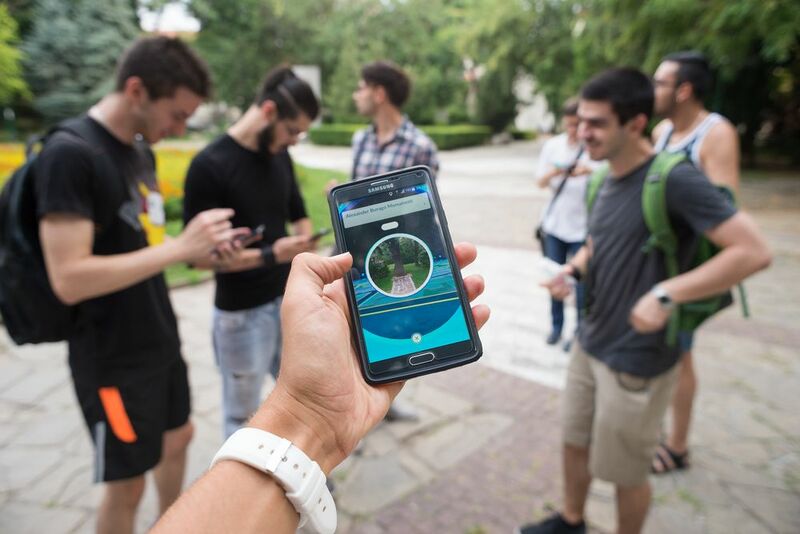 Pokemon is forcing gamers off the couch and into the streets in search of its augmented reality characters, gamifying fitness and group activity in a way no video game ever has. A recent Manulife Financial study says 60 percent of Millennials who play the game reported an increased their level of physical activity. Of those who play the game, 53 percent have a fitness tracker/step counter and 69 percent reported an increase in the number of steps in a day. Gamification, the application of game-playing elements such as point scoring and friendly competition, isn't new. However, it's ability to entertain and engage users are becoming better known and widespread across various industries - further fuelled by the summer launch of Pokemon Go. An example is health and wellness, where gamification is not only luring employees to take advantage of health and wellness platforms, but also helping companies measure their success. The solution comes at a time when wellness programs are facing several challenges, including low levels of engagement and outdated technologies. Companies are starting to invest more in new business models and technologies that better motivate employees and encourage them to think about wellness in their daily activities. Gartner predicts that about 40 percent of Fortune 1,000 companies today are using gamification to help transform business operations in some way. In the longer term, as design practices improve and organizations focus on defining clear business objectives, Gartner forecasts gamification will have a significant business impact. Kelowna-based CoreHealth Technologies provides corporate wellness platforms for companies, including gamification software. An example is its program developed for Morneau Shepell, which connects Olympic athletes with participating organizations using specialized gamification technology. CoreHealth's flagship product helps employers solve health and wellness challenges through games such as; "Maintain, don't gain," "Healthy Heart" and "Healthy Body Challenges." Gamification in corporate wellness is backed by a theory that there are two types of motivation; intrinsic (from within) and extrinsic (external). For years, wellness program managers have been relying on extrinsic motivation, like a financial reward or penalty. While it is known to work well to get people started, it has proven very little success in keeping people interested and engaged longer term. On the other hand, game designers, using game mechanics and experience design, are the masters at generating intrinsic motivation by allowing people to generate their own happiness. If you've ever studied positive psychology, you know that you can't find happiness. You have to make your own happiness, also known as intrinsic motivation. 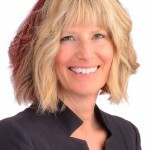 The four key contributing factors to intrinsic motivation include: satisfying work; being successful (or striving to be); social connection; and meaning or purpose. It turns out that imaginary work and imaginary purpose is just as motivating as reality. Some argue even more so. To make gamification work in corporate wellness, games must have some key elements: a goal, rules, a feedback system that shows progress and voluntary participation. If you're forcing someone to have fun, it won't often work. A good game also caters to and reward players based on their archetype. Richard Bartle developed the now famous Bartle taxonomy of player types, which is a classification of video game players according to their preferred actions within a game. His work shows that players play for different reasons, and in different ways. He boiled down players into four main types: Diamonds (seeking treasure); Spades (explorers digging for information); Hearts (socializers who empathize with other players) and; Clubs (they hit people with them). You see some of these elements in workplace wellness programs (i.e. social networking, friendly competition, leaderboards), but the industry as a whole can do a better job of catering to specific archetypes rather than a one-size-fits-all approach. As long as we maintain short attention spans, thrive on instant gratification and enjoy having fun, the corporate wellness industry should begin relying more on gamification. Done properly, the results will include a healthy and engaged workforce, reduced absenteeism, increased productivity and less turnover. I personally look forward to the new directions gamification will take in the years to come to not only evolve how we work, but the satisfaction we have doing it. 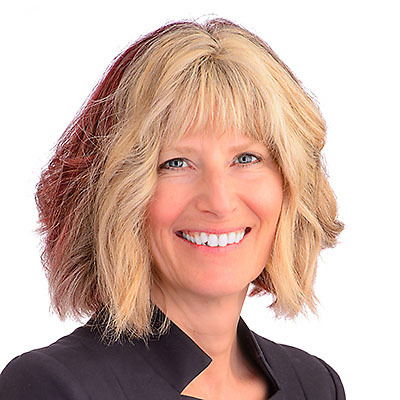 Anne Marie Kirby is the founder and CEO of CoreHealth Technologies, which provides corporate wellness platform for companies, including gamification software.